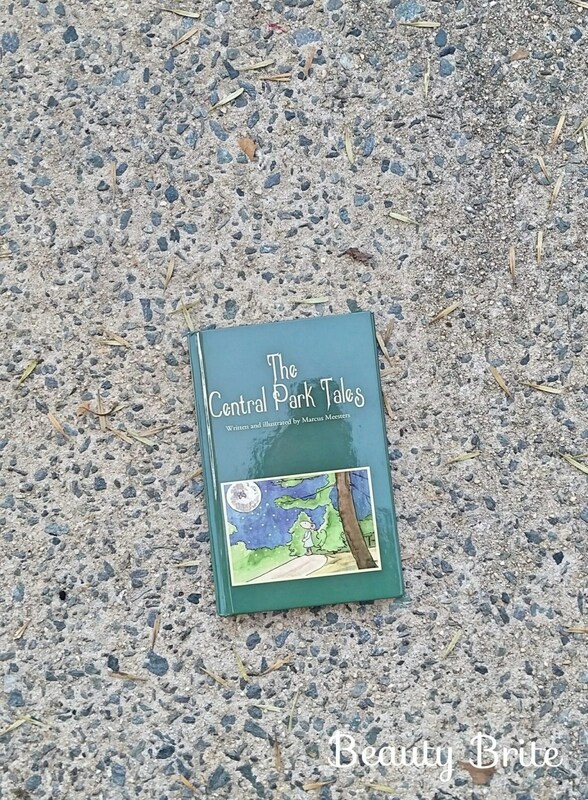 The Central Park Tales is a delightful children’s book about the adventures of the animals that live in Central Park. It contains 10 short stories with 60 beautiful color illustrations. The main characters are Squirrel, Duck, Frog, Mousekin and the brothers Doctor Beggar (Dog) and Mister Pup (Dog). 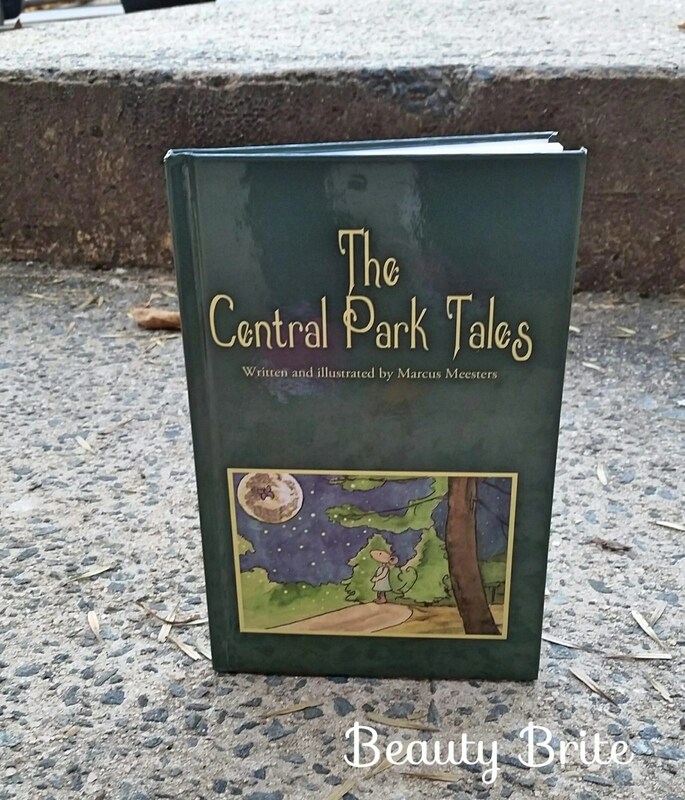 Because many of the illustrations depict real places in Central Park, the book is especially appealing to children who live in New York City. My son knows his letters. He knows how to recognize them by saying them out loud and signing them. He is also learning how to read and match the picture with the word. I am currently working on building a little collection of books for him. He used to have an iPad with a few learning apps on them. We no longer have his iPad so I tried giving him my Kindle Fire to play with the apps. He was no longer interested after a half hour or so. We have alphabet flash cards that I have him use. He loves playing with them. He also learned how to write his letters by tracing and saying the letters. I am so thrilled for the opportunity to review a children’s book. After looking at the book and skimming through it, I quickly realized that the book better suited for older children. My son has Autism and special needs and I think this book is too advanced for him. He doesn’t have the patience to sit and listen to me read. He did like the illustrations. This book will be great practice for my son and I to practice his speech! He loves saying and signing his letters! Plus he and I can spend some bonding time together. I plan on reading this book on my own and keep sharing the illustrations with my son. Regardless, this book is perfect for little readers! Great story and characters!